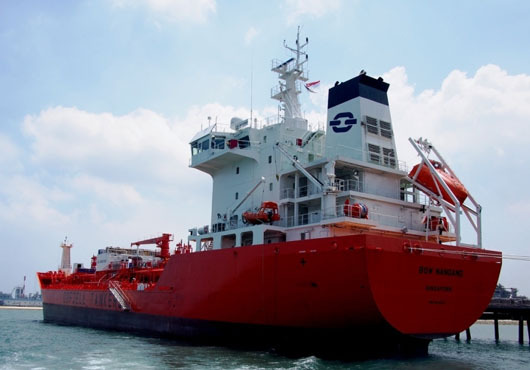 Odfjell SE reports preliminary full year and Q4 2016 results. The results show significant improvement in financial performance in 2016 in spite of challenging markets. Efficiency programs continue to increase competitiveness, and the balance sheet is substantially strengthened. 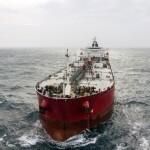 For the full year, Odfjell reports net results of USD 100 mill, compared with net results of USD -36 mill in 2015, and improved full year EBITDA to USD 238 mill, from USD 190 mill in 2015. The Q4 results show stable underlying operational performance, but softer markets impacted the net result which ended at USD 43 mill. including capital gains and impairments. 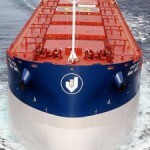 “Our markets remained challenging, but Odfjell continues to build both financial and operational strength. Based on our strengthened position we are now launching our new strategy – the “Odfjell Compass” – which will be leading the company into the future”, said Kristian Mørch, CEO of Odfjell SE. In a longer perspective we believe the market is fairly balanced, but rates are expected to be under pressure in 2017 as the market absorbs new capacity. Odfjell expects the 1Q17 timecharter results to be in line with, or marginally better than 4Q16, and the 2017 Odfjell Terminals results to be improved on continued strengthened performance at our terminal in Rotterdam.